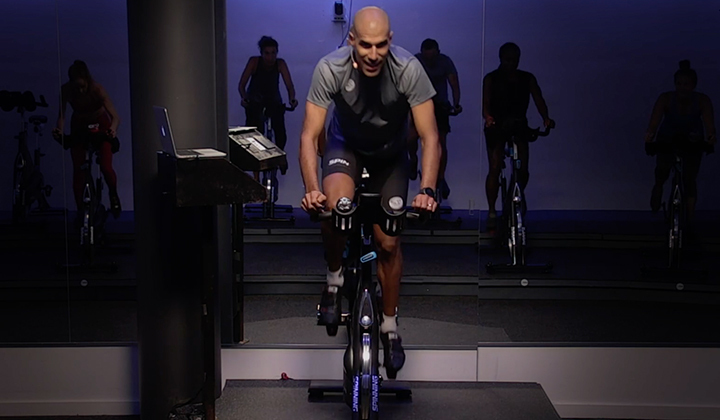 A road and mountain bike racer, adventure racer and triathlete, Danielle has led cycling-specific continuing education for more than two decades, teaching at various conferences and facilities across the U.S., Europe and Asia. 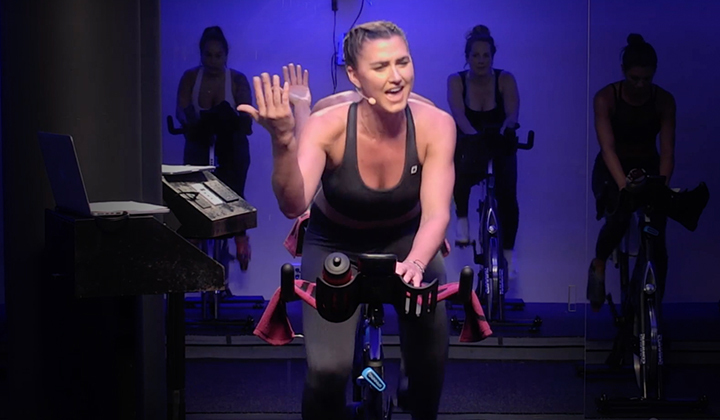 As a member of the Spinning® Master Instructor Team, she’s trained thousands of instructors and is helping to pave the way for the next generation of indoor cycling instructors. 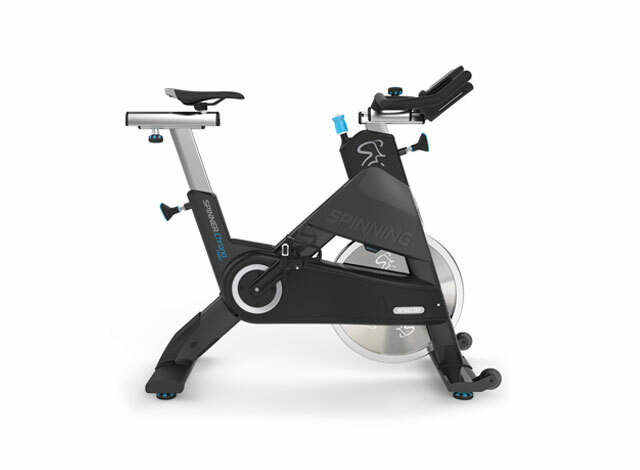 Danielle is also a Power Specialist Master Instructor for SPINPower® and serves as the CrossCore® Team Manager. 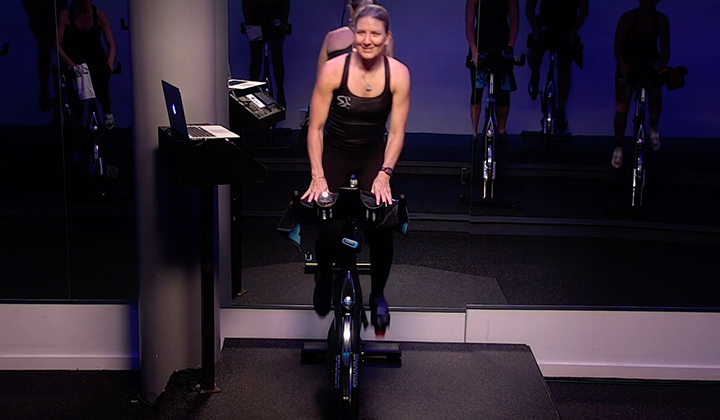 She owns Fitness Blueprint, a mobile metabolic testing company, trains for Nordic Walking by Fittrek, and directs the CycleOps Training Center at The Natatorium in Cuyahoga Falls, Ohio. She’s also certified in Pilates, TRX and Lebert Training Systems. She can be found most days per week in The Cuyahoga Valley National Park training clients and having fun outside!